Like most of my albums, this collection has gone through several names during its birthing process. I considered all of the pieces nocturnes because they all started as improvisations that I played in the evening. The early ones were recorded when we lived in Upper Hartfield, a small hamlet in Sussex in England – very close to the bridge where Winnie the Pooh played Pooh Sticks with Christopher Robin. That was many years ago, and it has taken me some time to work with those early improvisations and turn them into compositions. But to me they still felt like nocturnes. The set of 10 Nocturnes were written over a number of years. They are reflective pieces, all composed for solo piano by Roger Evernden. They are reminiscent of the haunting, meditative compositions on earlier albums – like Serendipity 1, 2 and 3 on The Journey We All Make album; or April Sadness or Solitude on The Innocence of Spring album, and the hugely popular Late At Night I Think Of You from Improvation. The album was released in February 2019, but several of the Nocturnes were also released as singles. The first Autumn Nocturne is an evocative solo piano tune – based around the many different aspects of our souls. Sea of Souls is a gentle, flowing piece. It starts slowly with a simple single line theme, before developing into a haunting repeated pattern in the right hand and a beautiful melody in the bass. Just over half way through a hypnotic chord pattern in the right hand is underlined by a heartfelt bass melody, before ending with a reference back to the original single line theme. This solo piano track from Roger Evernden is the second in the Autumn Nocturnes series. Eternal Hope has a poignant, sparse, melancholy melody that repeats before moving into a sad variation and tender ending that makes you want to listen again and again. May there always be Eternal Hope in your life. Like the other Autumn Nocturnes, Mist is a gentle and reflective piano solo – perfect for relaxation, meditation, or study. Distinctively Roger Evernden, Mist evokes the early morning mists that so often herald the start of a beautiful sunny autumn day. 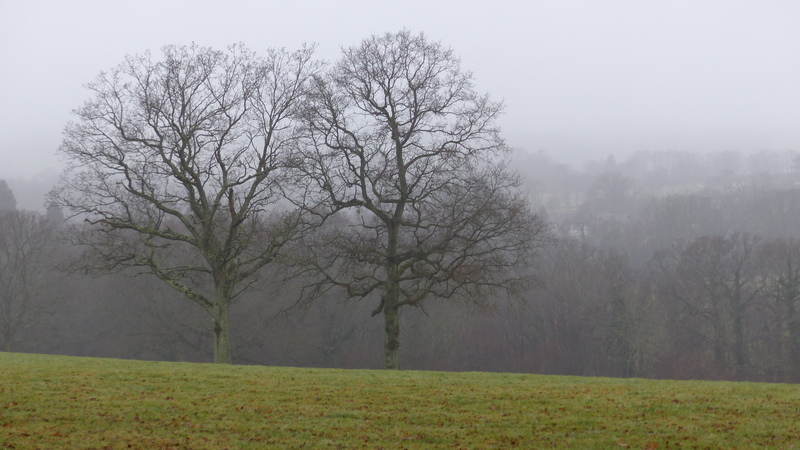 The day starts slowly, gradually emerging from the darkness of night with the slow-moving greyness of dawn. 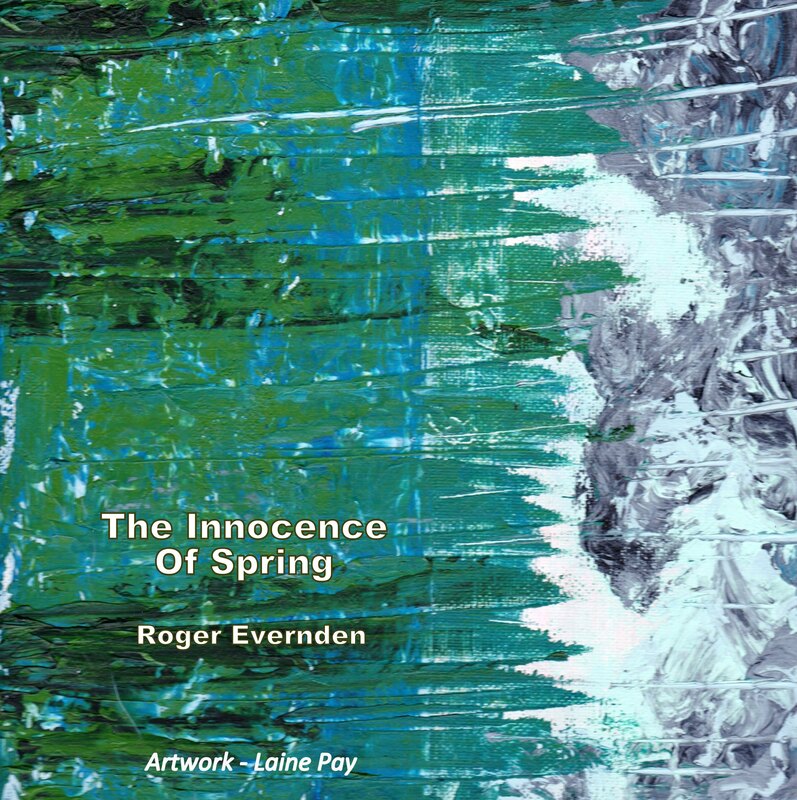 Silent Heart is the fourth of the Autumn Nocturnes solo piano series by Roger Evernden. I was thinking about the damage that we do to this lovely planet of ours, and how its heart but be torn by our lack of care. I worked with the idea that everything – good and evil – exists because we are here on planet earth. Without the silent heart of the earth we would be nothing. Playful Winds is the 5th Autumn Nocturne for solo piano by Roger Evernden. Thistle Dew is the 6th Autumn Nocturne, composed and arranged for solo piano by Roger Evernden. Thistle Dew is the name of a house that we lived in – it’s a lovely play on words, and it’s only a short walk from Pooh Bridge, where Winnie played pooh sticks with Christopher Robin. There is a lovely rolling bass line that is repeated with a melody that seems to build and build over the top.